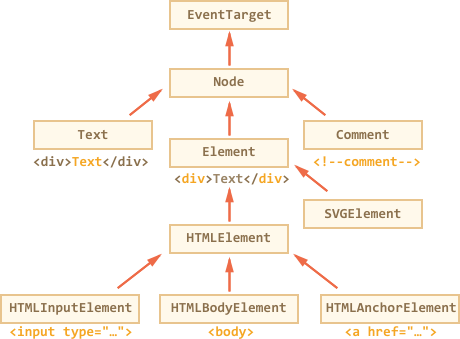 href – <a href="..."> (HTMLAnchorElement) の href. alert( body.firstChild.data ); // これは何? DOM 階層内でのその場所は何でしょう？ What’s its place in the DOM hierarchy?